Should you require custom fibre cushions for your property in Bedfordshire, you’ve come to the right place. The Cushion Guys provide a selection of custom fibre cushions to our customers across the area. When it comes to fibre cushions, we only offer them to the highest standards and will make sure that our customers expectations aren’t just met, but we’ve exceeded them. If you have any questions or require any further information, please contact our team today. 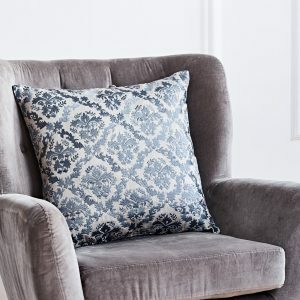 The Cushion Guys across Bedfordshire specialise in custom fibre cushions, we ensure that our products only use the best quality materials and fillings to guarantee that you receive a luxury cushion. We aim to go above and beyond for each and everyone of our customers. 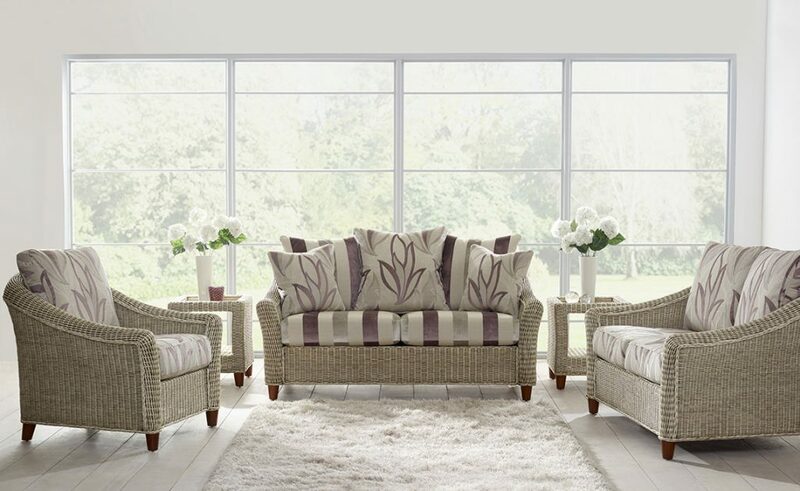 Through choosing The Cushion Guys, we’ll create your made to measure fibre cushions to the best quality. All of the bespoke fibre cushions that we offer are manufactured to only the highest standards, when it comes to our customers, their requirements are our main priority. Our professional team here at The Cushion Guys have years of experience in creating custom fibre cushions across Bedfordshire. Our skills and knowledge means we’ve produced hundreds of fibre cushions for our customers over the years. From cushion inners, fibre cushion pads or inserts, when you choose The Cushion Guys we can meet your each and every requirement. 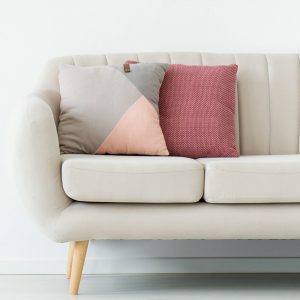 All of the cushions we provide are available in a range of shapes and sizes, different cover styles or template sizes, we’ll also ensure that we fill your cushion to the standard you require, whether it’s firm, medium, loose or filled. If you’re looking for another type of fibre cushion, contact our team today for more information and should you have any questions you would like us to answer. We also offer a How to Measure Guide to help with your order. 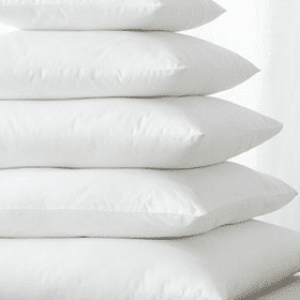 For fibre cushions, at The Cushion Guys we provide only the best quality fibre for our products, so rest assured that you’ll receive a cushion of the best quality. Our fibre cushions are ideally suited to seating. 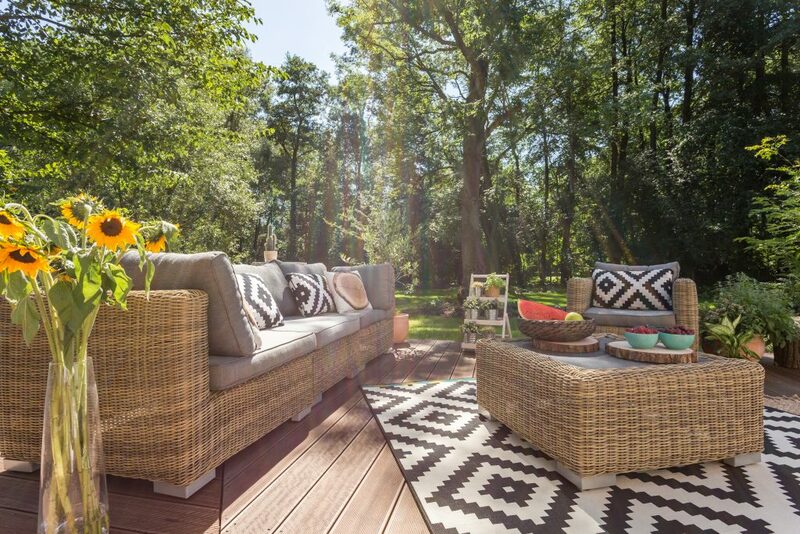 The cushions give the best sit by combining a mixture of fillings to make best use of their natural characteristics. This range also enables ease of maintenance as there is a minimal need for plumping. Our fibre option is also an ideal alternative to feather allergy sufferers. For quality custom fibre cushions in Bedfordshire, look no further than The Cushion Guys. We provide a selection of custom cushion products to our customers across Luton and Bedfordshire. Should you be unsure of your requirements, please call our team today, we’ll be more than happy to help. We also provide a calculator, so you can calculate the cost of your bespoke cushion. We also provide Feather and Foam custom cushions.